According to a report by Business Insider, the retail chain's chief information officer Calvin Hollinger said that equipping stores would iPad sales systems would save both space and money, and allow for more customer interaction. Hollinger said an iPad cost a fifth as much as a conventional cash register, and can be installed to swivel around to face the customer, who can view the order, add their personal information, and perform tasks such as creating a gift registry. 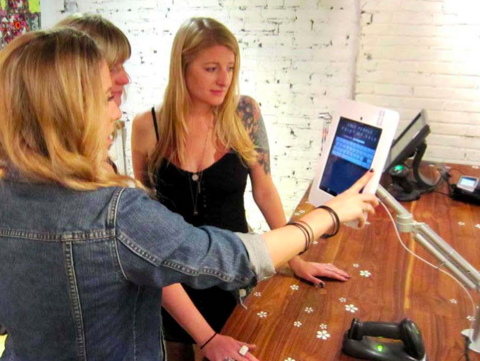 In addition to setting up iPads at checkout, Urban Outfitters will also be equipping sales people with smaller iPod touch systems, similar to those used by Apple's retail stores and an increasing number of other retailers.